“Future can not be fully met until you learn from the past”. True musicians and music fans alike understand this and no better example of the statement was recently at two incredible and meaningful nights of music. The first of the two nights was at 709 Krebs Ave. in Pascagoula, MS at “Jack’s by the Tracks”, to be followed by a second night at Callaghan’s Irish Social Club on Charleston Ave. in Mobile, AL. Both venues are known for bringing the area some of the best and most entertaining music. Musicians like Willie Sugarcapps, Justin Townes Earle, Bel Adair, St. Paul and The Broken Bones to Blue Mother Tupelo, Sugarcane Jane, Grayson Capps and the incredible guitar of Luther Wamble grace their stages. Top notch entertainment is showcased at Jack’s and Callaghan’s with a list of names that is quite lengthy and impressive. During the early to mid-1970’s, The Southern Rock band, Cowboy became one of the genre’s hidden gems. Formed in Jacksonville, FL in 1969 by songwriters, Tommy Talton and Scott Boyer, they would eventually sign with the legendary Macon, GA based Capricorn Records during the label’s first inception and infamous period in Southern Rock history. Along with Cowboy, those to record at Phil Walden’s Capricorn were: The Allman Brothers Band, The Marshall Tucker Band, Elvin Bishop, Wet Willie, as well as others. Music from Cowboy was: “Reach For The Sky” (1971), “5’ll Getcha Ten” (1971), “Boyer & Talton” (1975) and “Cowboy” (1977). Two compilations were released- “Why Quit When You’re Losing” (1975) and later 1993’s “A Different Time: The Best of Cowboy (released on Polydor). The 1976 album “Happy to Be Alive” by Talton with Bill Stewart and Johnny Sandlin was, in all case and purposes, as much a Cowboy album as could be at the time. As musicians associated with Capricorn Records, Boyer and Talton would also spend time playing with a who’s who of greats including The Allman Brothers, Gregg Allman (whom they backed up on his first solo national tour), Alex Taylor and Bonnie Bramlett. They would remain part of The Capricorn scene until its first demise in 1979. Prior to his final work with The Allman Brothers, Duane Allman’s last studio sessions were for Cowboy’s album “5’ll Getcha Ten” at Muscle Shoals Sound Studios, where he added the Dobro accompaniment to “Please Be with Me.” The incredible album was engineered and produced by famed producer Johnny Sandlin. Two takes of “Please Be With Me” were released, one appeared on the Cowboy’s “5’ll Getcha Ten” and the other later on the Duane Allman Anthology. The song was also later recorded by Eric Clapton in 1974’s “461 Ocean Boulevard”. Scott Boyer said this was one of his fastest written songs ever and turned out to be his most known and famous. Boyer had a long history with Duane. Upon asking Boyer if he had written anything new, Scott’s reply was that Duane might like “Please Be With Me.” It turned out to be what Allman loved which was a surprise. 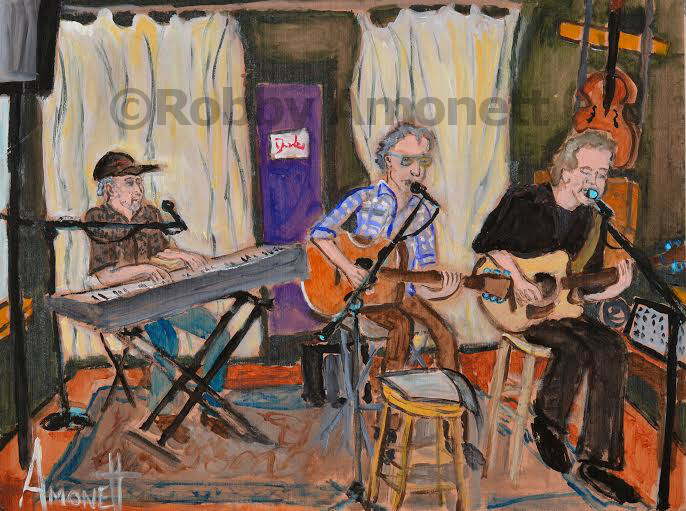 As Boyer tells the story – following a day of recording, the band was going out to dinner, but forgot to pick him up at the motel. He was left alone, bored in his motel room so he decided to write a song. Within 15 minutes or so, he had written several verses, but nothing rhymed or sounded right. He shortened, edited, tweaked and as he puts it, ‘rhymed’ the piece. The next day, Duane was asked to sit in on the sessions for “5’ll Getcha Ten”, but didn’t want to do anything Cowboy had already worked on. As mentioned above, that’s when Duane asked if they had anything new, which eventually led to Boyer telling him about the song he had written the previous night out of boredom. To Boyer’s surprise, Duane called the song ‘beautiful’. And as they say, the rest is history. 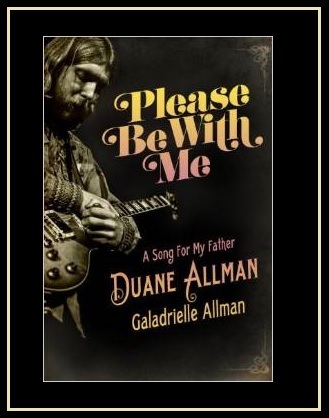 “Please Be with Me: A Song for My Father, Duane Allman” is also the title of Galadrielle Allman’s book about her father. Along with “Livin’ in the Country”, “Please Be With Me” is definitely a favorite of many Cowboy fans. The song is truly one of Southern Rock’s most beautiful and timeless classics. 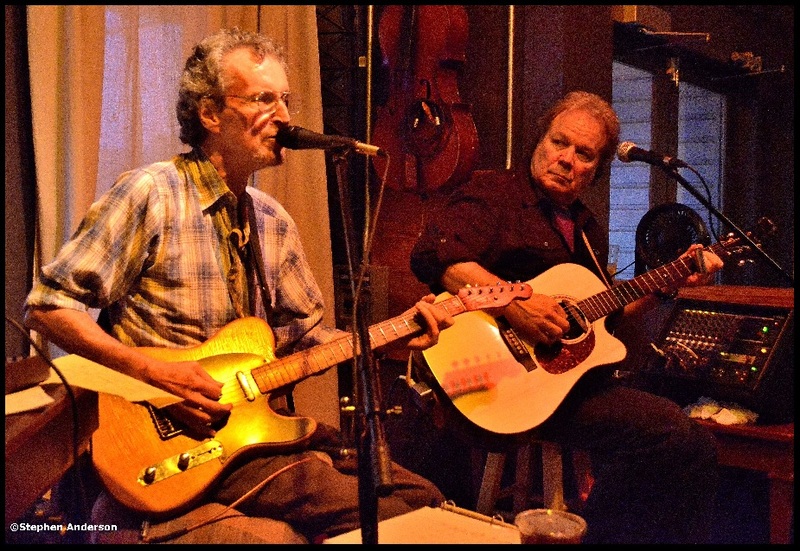 Tommy Talton now performs with his band, The Tommy Talton Band; Scott Boyer also continues to perform solo, with “The Decoys” and with his friend, N.C. Thurman. On Dec. 17, 2010, Cowboy performed a reunion show at Cox Theatre in Macon, GA. . 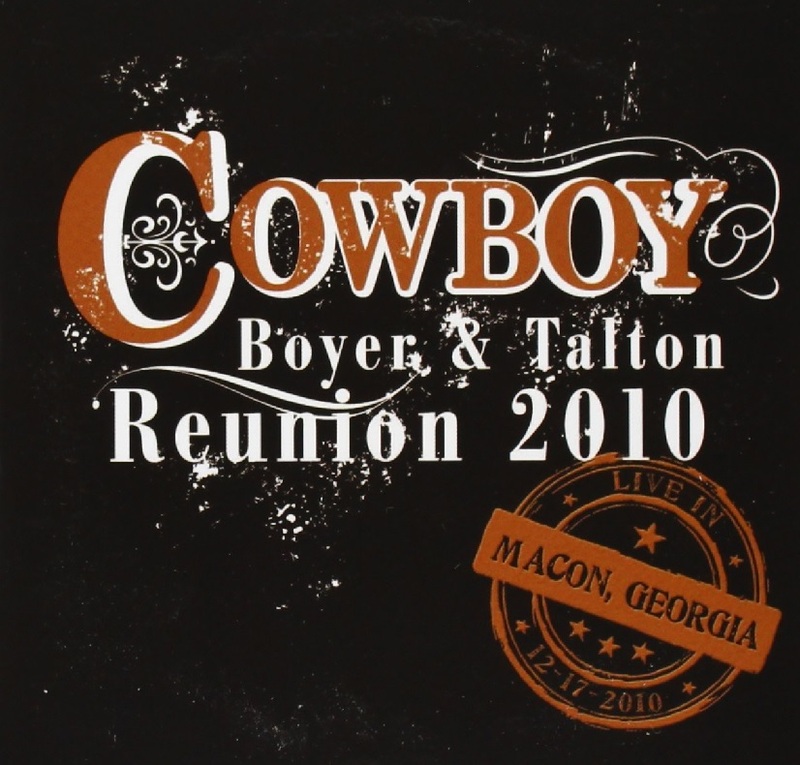 The concert was recorded live and released as “Cowboy Boyer & Talton Reunion 2010” on March, 2011 (Hittin the Note Records). In the chronicles of Rock & Roll, Cowboy should be recognized as being part of one of the greatest eras in American music history – a true part of Classic Southern Rock. 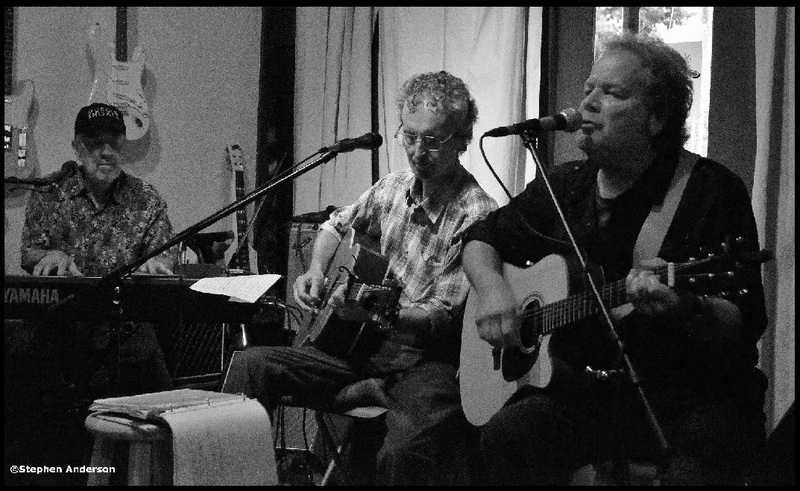 It’s truly an honor to meet and hear the music of both Scott Boyer and Tommy Talton. Born just to the north of Muscle Shoals in Pulaski, Tennessee, N.C. (Noble Clark) Thurman is a talented keyboard player, singer and songwriter. 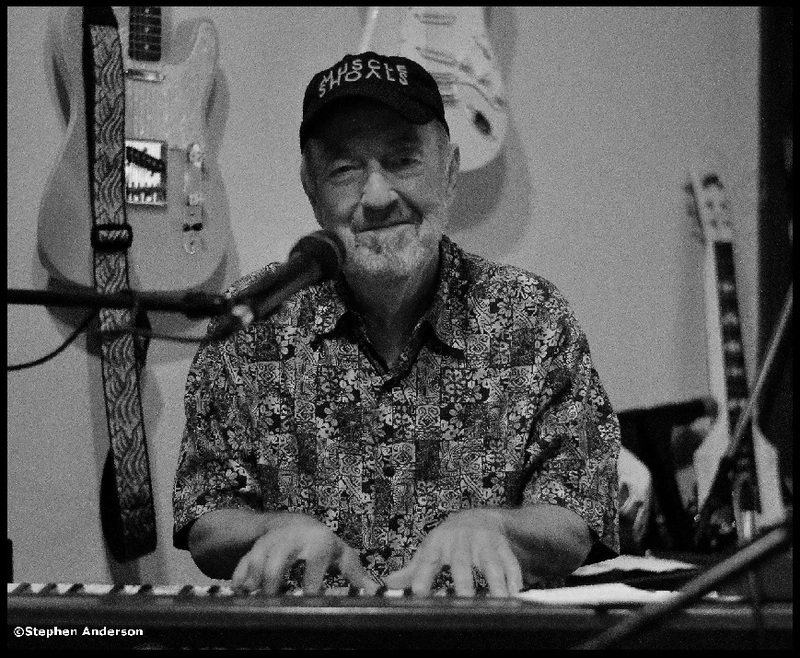 Along with Scott Boyer, he performs as part of the Decoys and has performed with Percy Sledge, Billy Swann, The Amazing Rhythm Aces, Hank Williams, Jr., The Forrester Sisters, Tony Joe White and many others. A gifted songwriter, often in collaboration with Scott Boyer, he has written songs recorded by Neal McCoy, Chuck Leavell, Jimmy Hall and Gregg Allman. He and Boyer together also released the album called “Ok, How About This” in 2012. 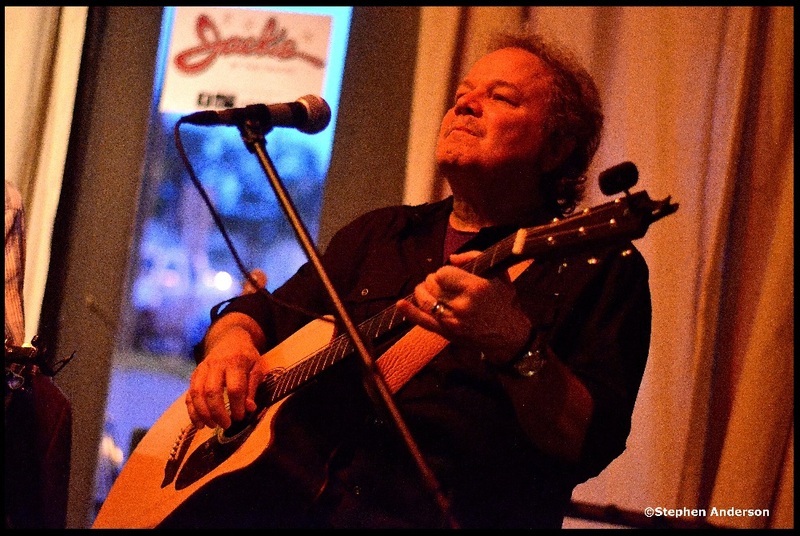 N.C. Thurman has been making music for many years and can easily be considered one of the most talented musicians to come from the legendary and remarkable Muscle Shoals music scene. 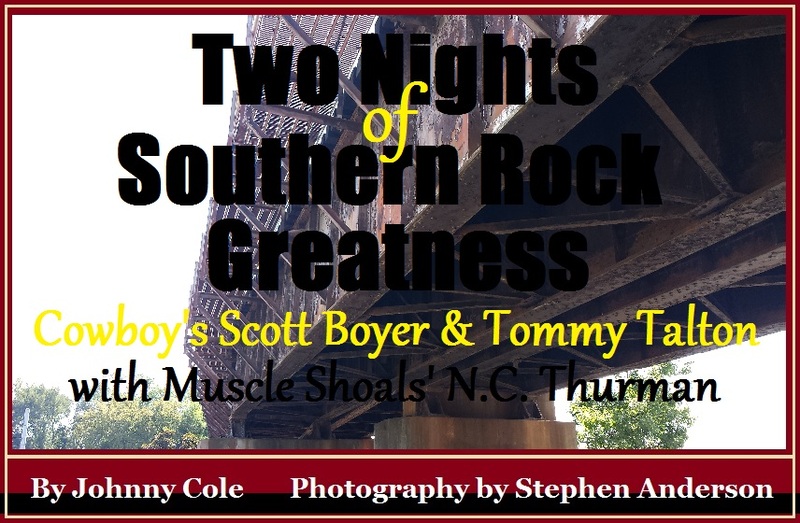 Some of the latest music released by Tommy Talton and Scott Boyer with N.C. Thurman. 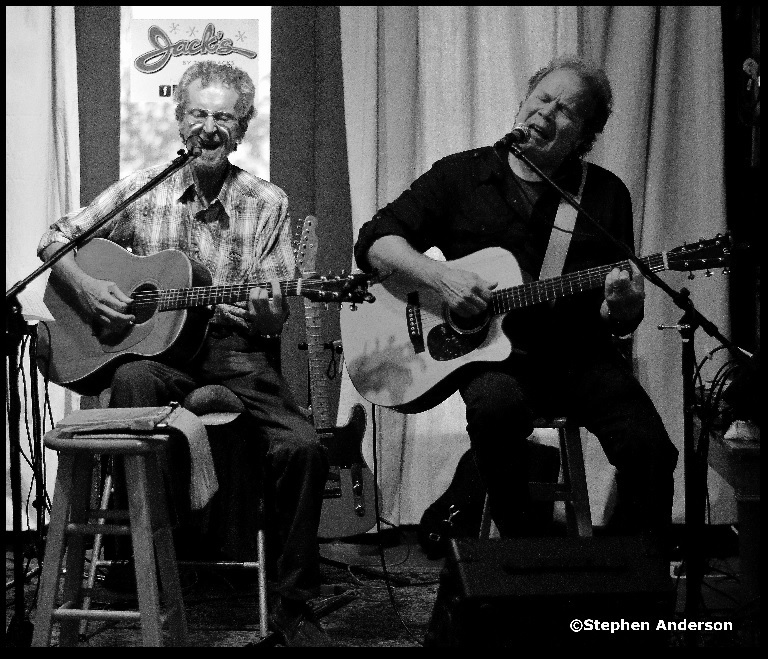 On a stormy Saturday night in August, these three amazing musicians came to Pascagoula, MS to perform at “Jack’s by the Tracks”. Jack’s is a place known for great music, lively and entertaining atmosphere, good food and drink and the occasional sound of a passing train from the nearby tracks. Thunderstorms and heavy downpour could never prevent this happening, as many brave souls came to see the show, knowing this night would be special and a singularly unique experience to have such accomplished and legendary musicians on Jack’s stage. 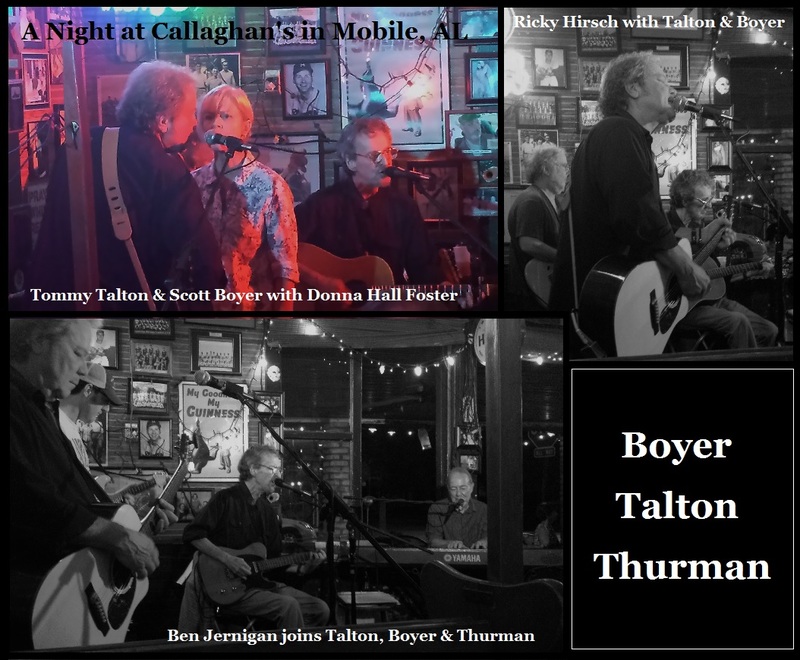 The following night Boyer, Talton, and Thurman would perform across the state-line at one of the most loved local venues in the Mobile, AL area – Callaghan’s Irish Social Club. Located in the heart of the picturesque historic Oakleigh Garden District, Callaghan’s opens its doors and windows allowing the music to fill the streets with amazing sounds. Along with Wet Willie guitarist Ricky Hirsch (who has an impressive resume himself, having worked with Allman Brothers, Billy Vera and composing several songs recorded by other artists) and Wet Willie’s Donna Hall Foster and local favorite, Ben Jernigan, joined in on what became one epic evening of music. The Southland Music Line was proud to witness these two evenings of “Southern Rock Greatness”. 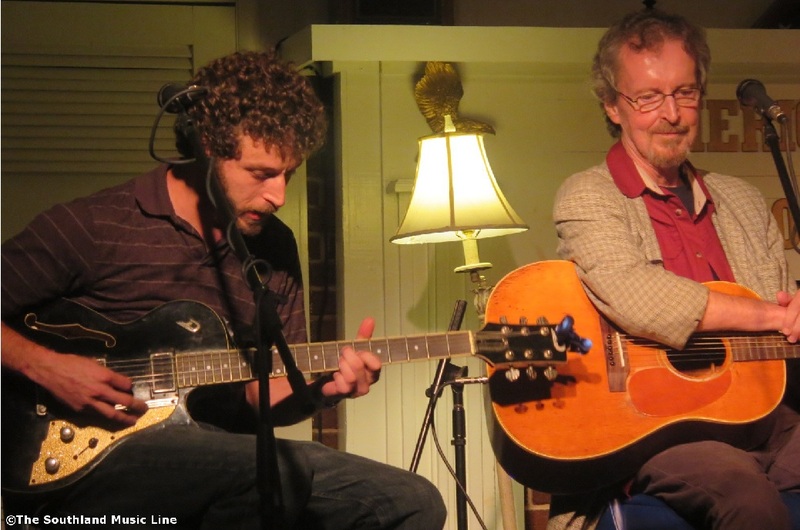 During both nights of music, Boyer, Talton and Thurman went through their incredible catalog of music, backed with stories of how these songs came to be, etching these two nights deep into our memory. 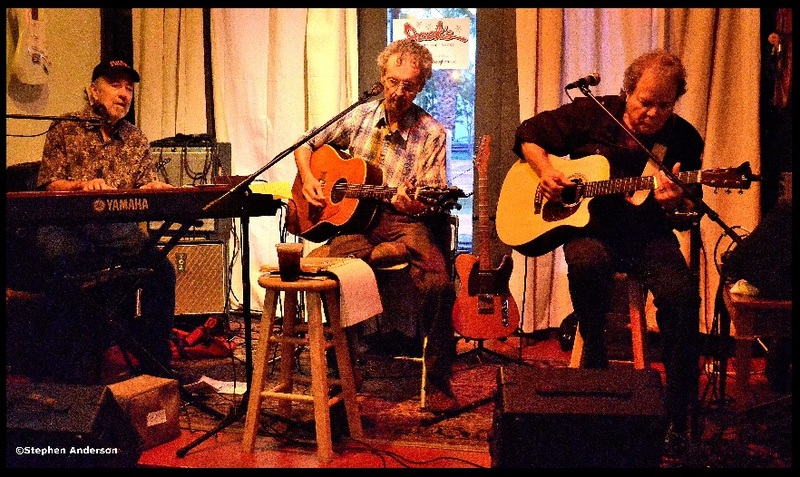 * UPDATE: A few weeks later, Scott Boyer and N.C. Thurman were scheduled to perform at the L.A. (Lower Alabama) Songwriters Festival in Fairhope, AL. N.C. was unable to come from Muscle Shoals, but Scott Boyer and his son, also named Scott attended the festival. The younger Boyer is an entertaining and talented musician who obviously shares a gift for music with his father. They shared the stage with Anthony and Savana Crawford aka Sugarcane Jane. Could it possibly get any better! This type of evening is what “The Line” keeps searching for and thankfully, keep getting the privilege of attending. ALSO: Scott Boyer and N.C. Thurman are scheduled to attend the popular Frog Pond at Blue Moon Farm on Sun. Oct 12th. *The photo featured in the heading was taken in Macon, GA (Oct. 2013) by The Southland Music Line. 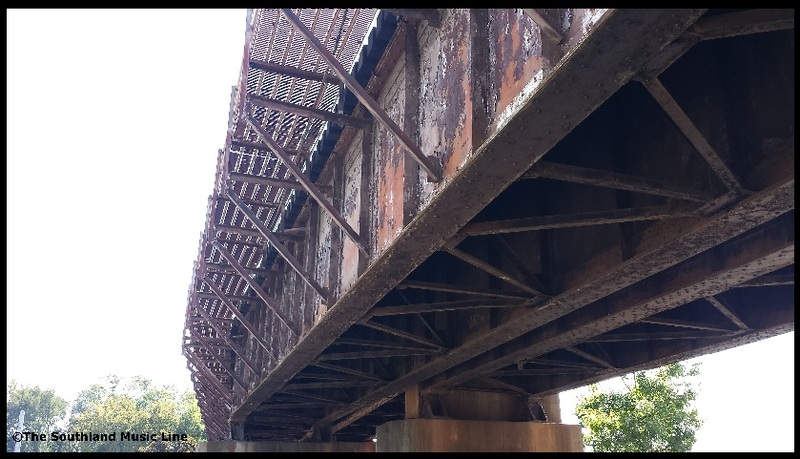 It’s the raised railroad bridge near the river. Also, if you like this article we would appreciate you liking us on FACEBOOK & following us on TWITTER. Tagged Callaghan's Irish Social Club, Cowboy Boyer and Talton, Gulf Coast Music, Jacks by the Tracks, Macon Georgia, Muscle Shoals, N.C. Thurman, Scott Boyer, Southern Music, Tommy Talton.